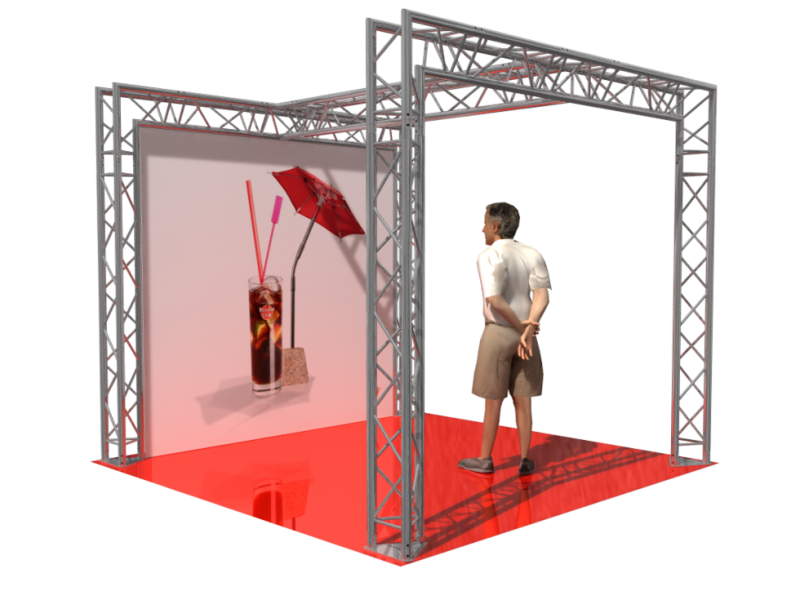 Welcome to ExhibitAluTruss.com, our online store is designed to assist any one in meeting all aluminum truss needs. 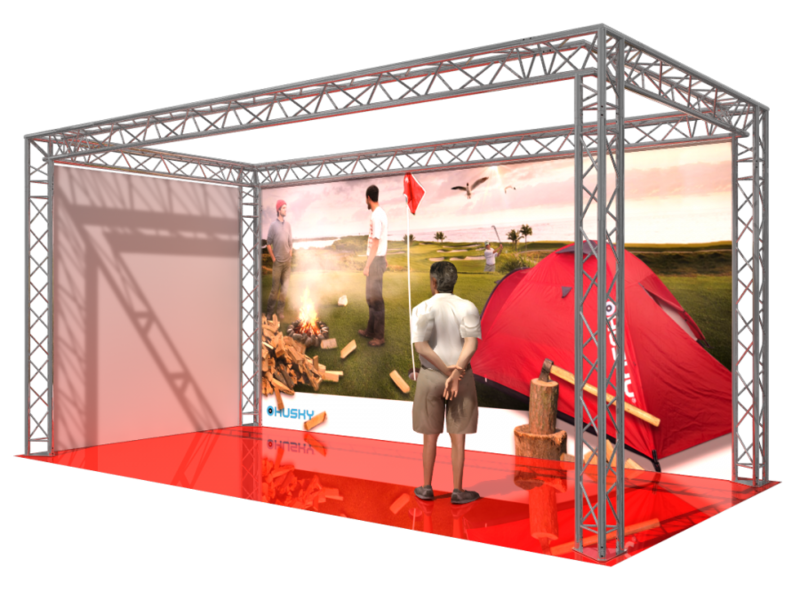 ExhibitAluTruss.com features lighting truss, stage truss, exhibition and display truss, furniture and wide range of truss accessories. 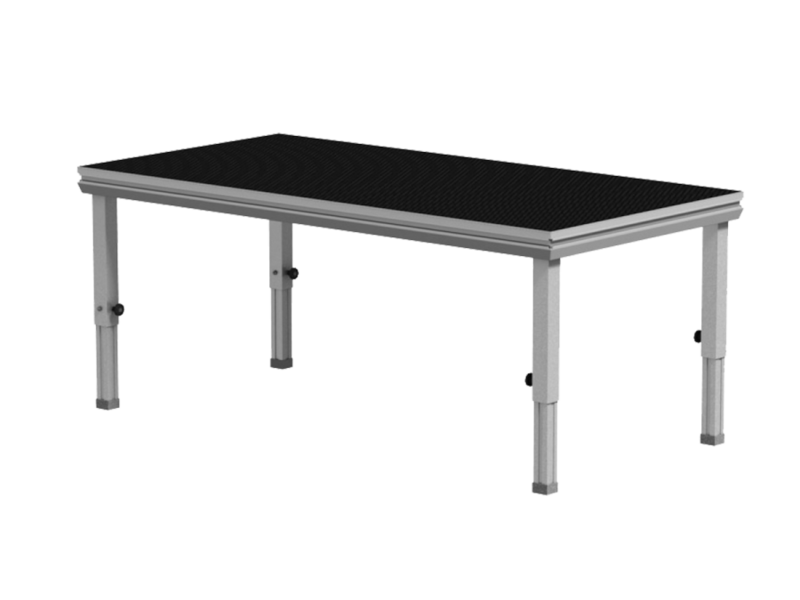 The products offered on this website are manufactured by TAF, one of the leading providers of aluminum truss products. 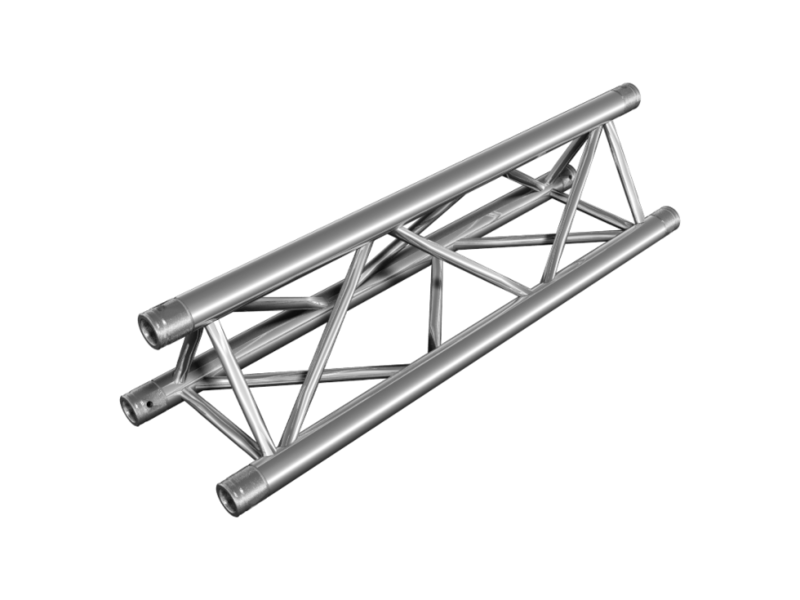 Ready-to- go truss systems for your needs including staging platforms. Quick-lock and Bolted trussing systems for everyday use. Necessary connection hardware and base plates for truss. Aluminum and wood furniture for every occcassion. Couplers, halfcouplers and specialty clamps for truss attachments. Sign up for our newsletter, we won't spam you. Copyright © 2017 EXHIBITALUTRUSS | All right reserved | Created by Esmedia DTP s.r.o.